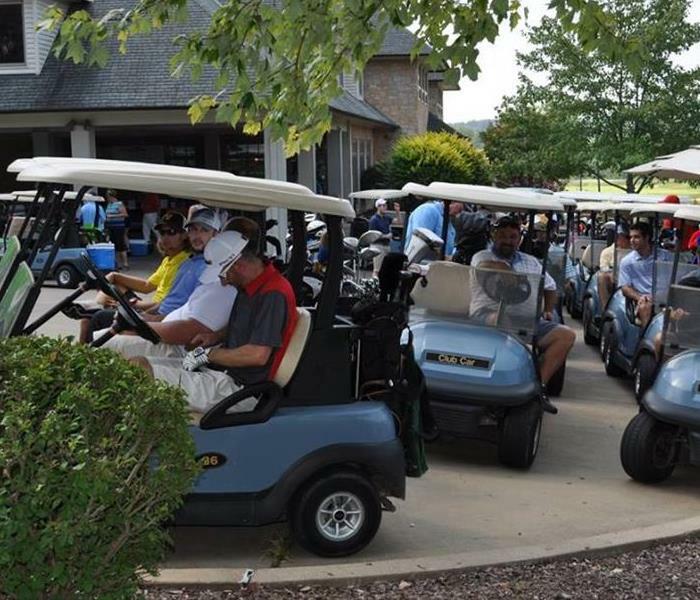 Join us August 28, 2019 for our 8th Annual Golf Tournament to benefit St. Louis Shriners Hospitals for Children. Last year we donated $25,400 back to this amazing hospital!! 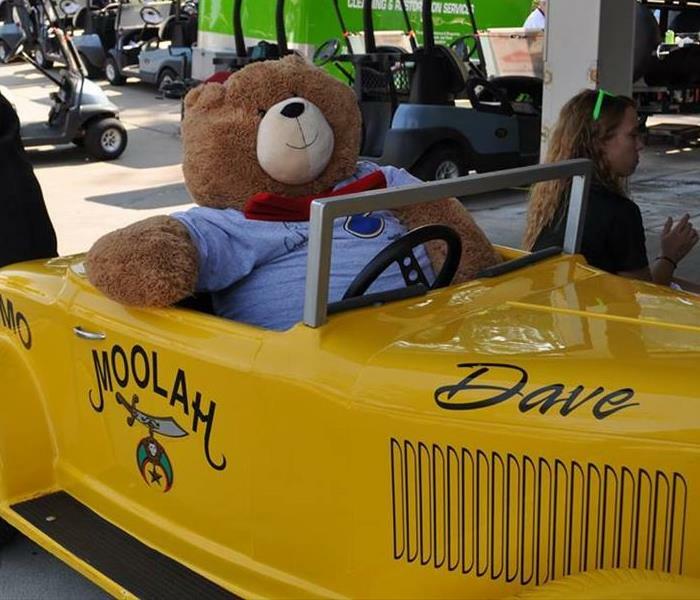 We were proud to be back as a major sponsor for this wonderful golf tournament which benefits the Shriners Hospitals for Children. 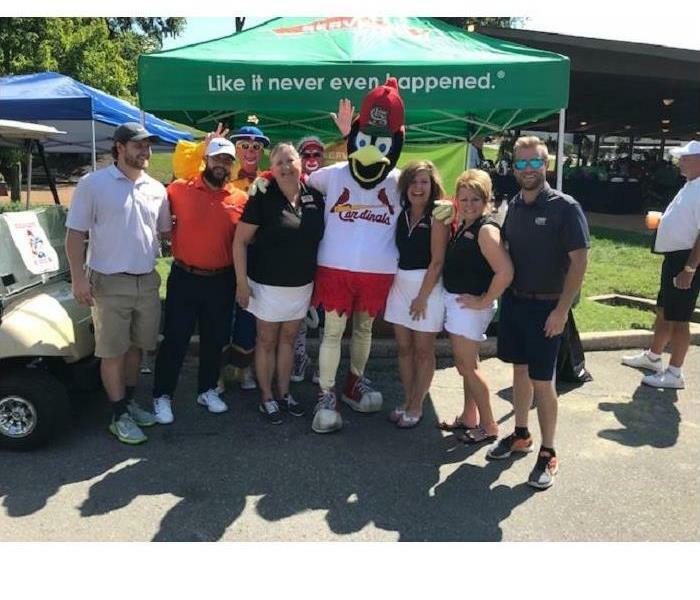 We had a special visitor this year..Fred Bird!!! ..of course it wouldn't be the same without our amazing shriner's clowns. Happy Monday!! Nothing better than starting our week supporting a great chamber of commerce. 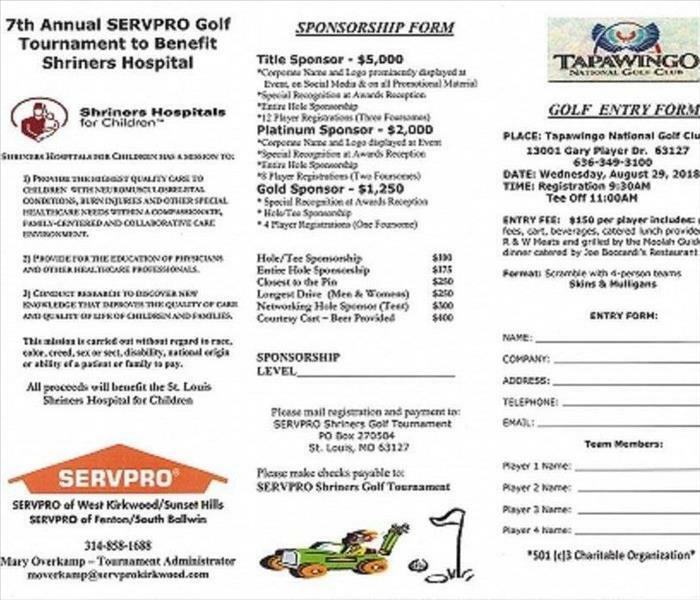 We will be busy hosting 140 + golfers. Please join us so we can beat our $23,400 donation last year!! 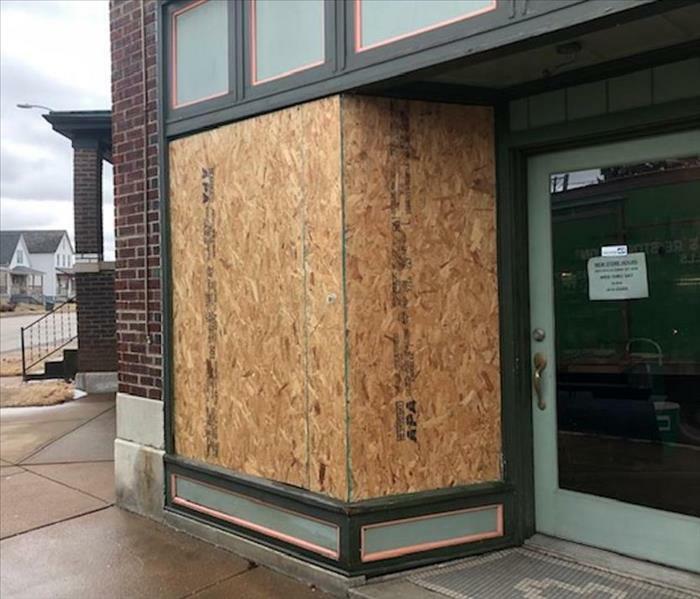 Contact Mary Overkamp at 314-858-1688 for additional information. 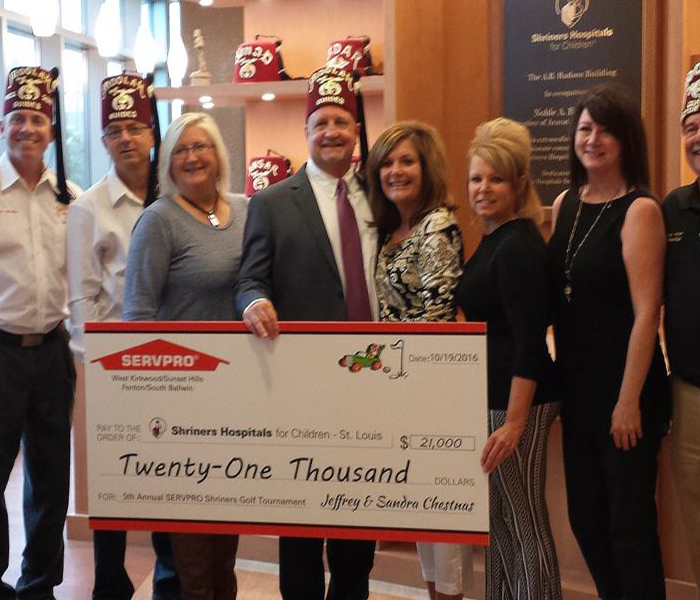 Shriners Hospitals for Children-St. Louis treats more than 13,000 children each year. 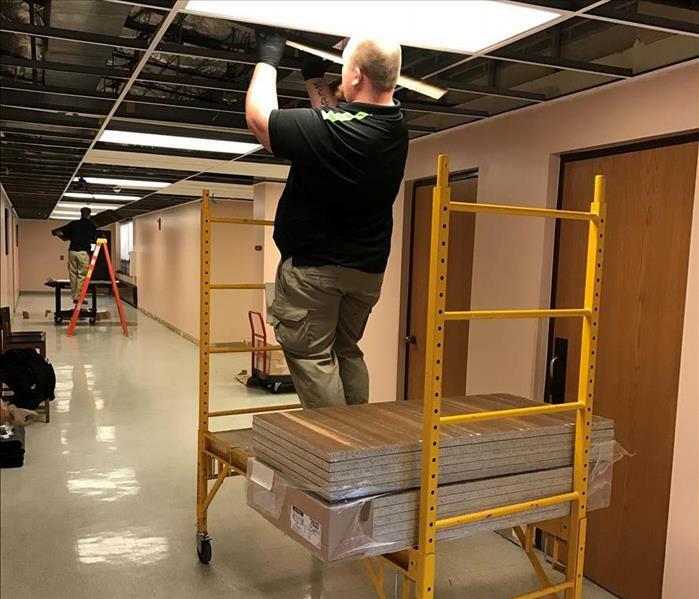 Everyone involved with the hospital is committed to providing the best, most comprehensive care possible to ensure patients become healthy, active and independent as possible. 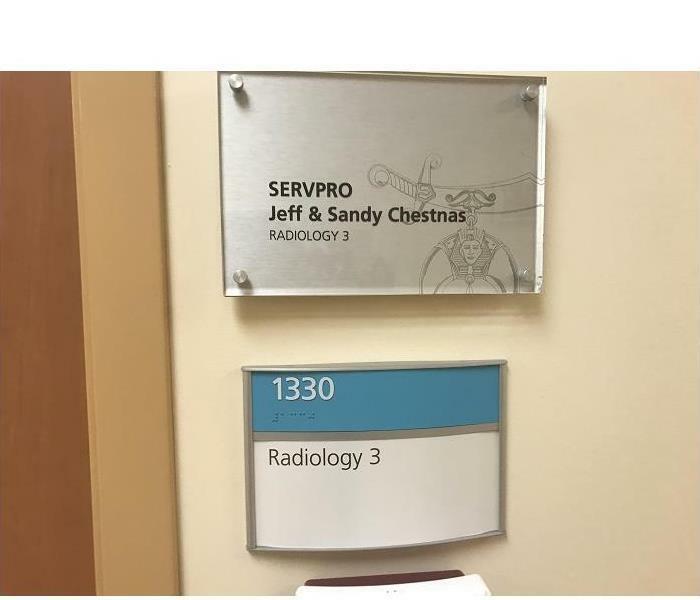 Jeff and Sandy Chestnas and SERVPRO are proud to be part of that group!! In support for Shriners Hospitals for Children- St. Louis, MO we Walk for Love! We had a great turnout today for our "Understanding Mold" CE class. Can you guess who is sporting our Personal Protective Suit?? We also contained the conference room and demonstrated negative pressure!! Very humbled and proud to be able to present our check for $21,000 from our 5th Annual Charity Golf Tournament to Benefit the Shriners Hospital for Children - St. Louis! 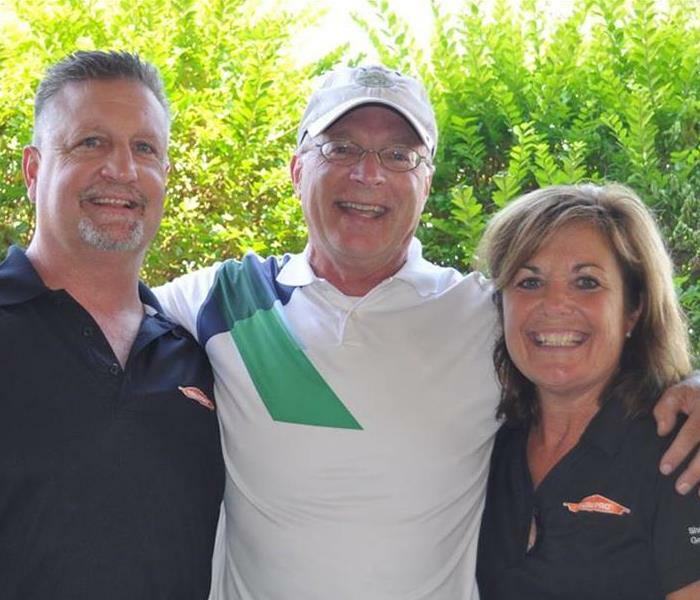 Jeff and Sandy Chestnas with Fezzy! 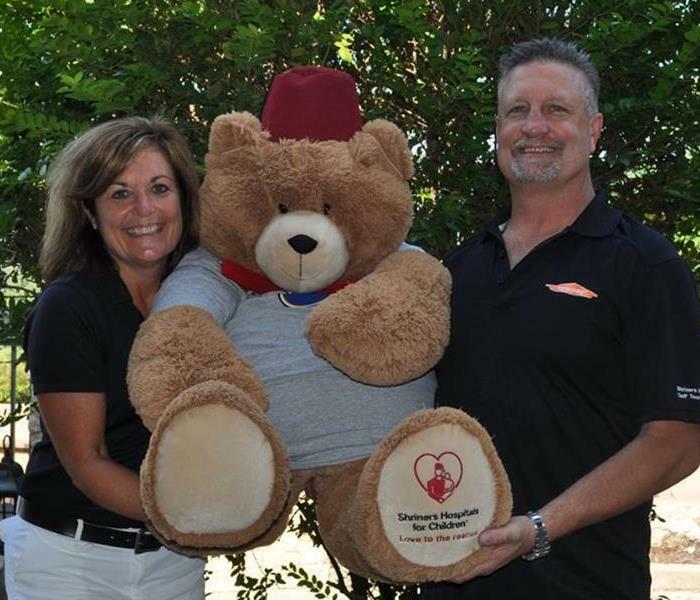 Jeff and Sandy Chestnas with John Gloss of St. Louis Shriners Hospital for Children. 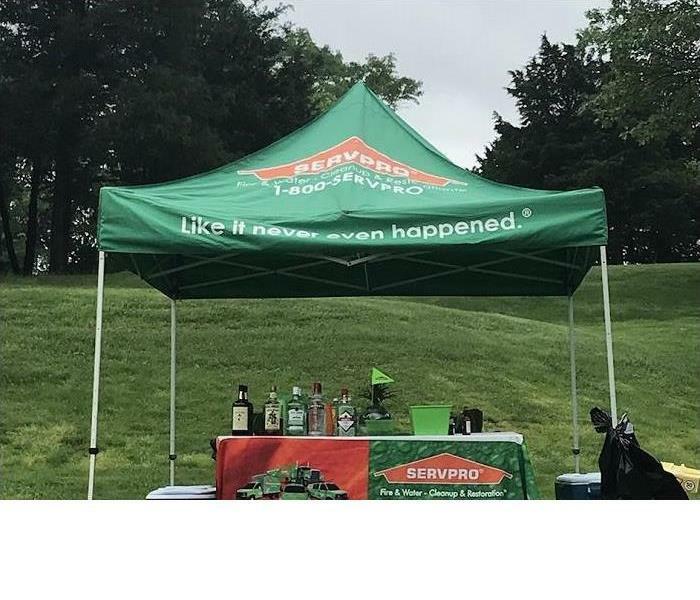 SERVPRO girls. Jess, Jan, Cass, Sandy, Mary and Leann!